Surrounded by the Atlantic and Mediterranean Sea with its 8000 kilometres long coastline, Spain is a sailing destination which shouldn´t be missed by any real sailor. You can choose from many sunny sailing areas from Gibraltar to Dénia when you want to rent a boat in Spain. Even though climate is extremely diverse, weather conditions are usually convenient depending on the location and season. Recommended time for sailing is May and October, as in some areas July and August can be very hot and dry. To rent a boat in Spain, you need only regular sailing licence and most charter companies offer also deposit insurance option. Popular sailing destinations are Costa Brava with its beautiful beaches, Costa de Almeria which is more secluded and peaceful, Balearic Islands covering Mallorca, Menorca, Ibiza and Formentera but also the Canary Islands. 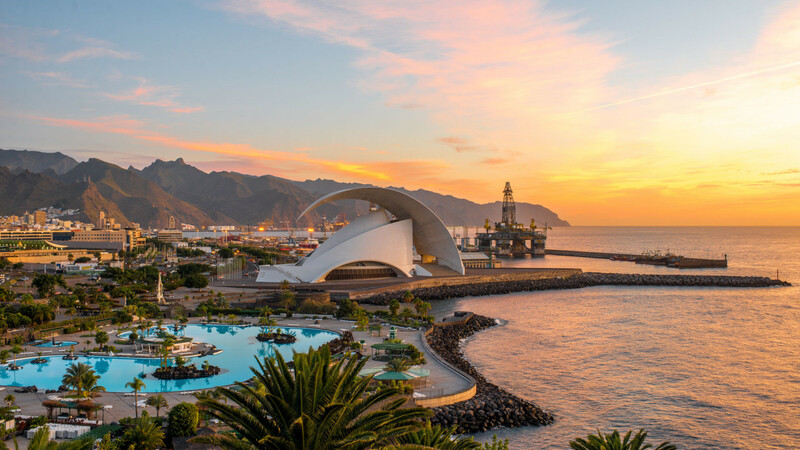 This country known for its architecture, Flamenco or bull-fights is a right choice for your sailing vacation. Once there, don´t forget to try some delicious paella or a glass of refreshing Sangria.